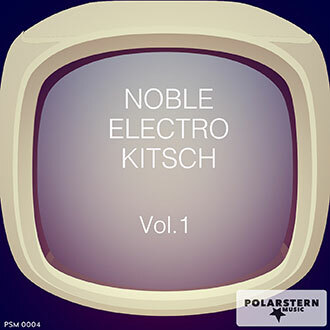 Contemporary electronic music of various kinds: from airy, chilled-out grooves to rough trap and club sounds. 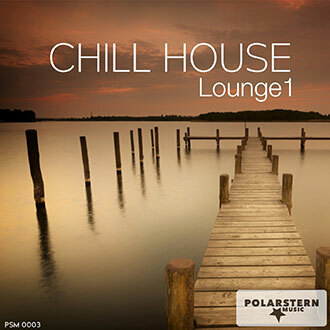 Mid-tempo beat with drum roll accents and repeated piano chords characterize this laid-back track. Some saxophone for a smooth, sophisticated atmosphere. Contemporary club sound with hints of trap and dubstep. Ideal for images of youth, clubbing and fashion. Cool EDM track for nightly car rides, clubbing and cat walks. Steady, flowing, infectious. Chilled electronic track with added acoustic guitar and piano. Warm, relaxed and mellow. Acoustic guitar intro develops into a warm, inspiring pop tune. Steady bassdrum starts around 1:00. Uplifting, enthusiastic mood, reminiscent of contemporary neo-folk indie bands. Dreamy underscore with acoustic guitar, warm synthies and middle-eastern singing. Ideal for images of travelling, wide landcapes and meditation. Easygoing, mellow electronic track with repetitive piano and some retro organ. Urban, cool, hip, subtly luxurious. Busy electronic track. Works for images of nightlife, technology, design, media, internet and communication. Bubbly, modern, subtle. Heartbeat and gloomy synthies. 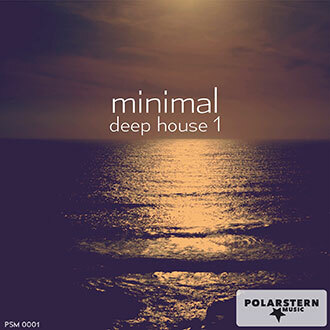 Starts as a mysterious, enigmatic track for film and documentaries until the beat sets in at 01:13 and turns into a contemporay EDM track with fat synthesizers and a hectic snare. Chilled underscore. Neutral, open, laid-back. Combining world music with urban grooves, this unusual track is useful for travel magazines, latenight TV and anything that can use a bit of extra spice. Serious and determined beginning, becomes more laid-back and airy. Strong 1990s vibe. Jazzy, grooving rhythm, warm bass and busy congas create a summer feeling. Straight beat and lively synthies create a positive, exuberant mood. Perfect for fashion, nightlife, youth and partying. Wacky, unusual track with a bit of an 80s vibe. Vocoder, bells and synthesizer. Warm mid-tempo electronic track with plenty of arpeggiated synthesizers, a crispy bass drum and an overall positive attitude. 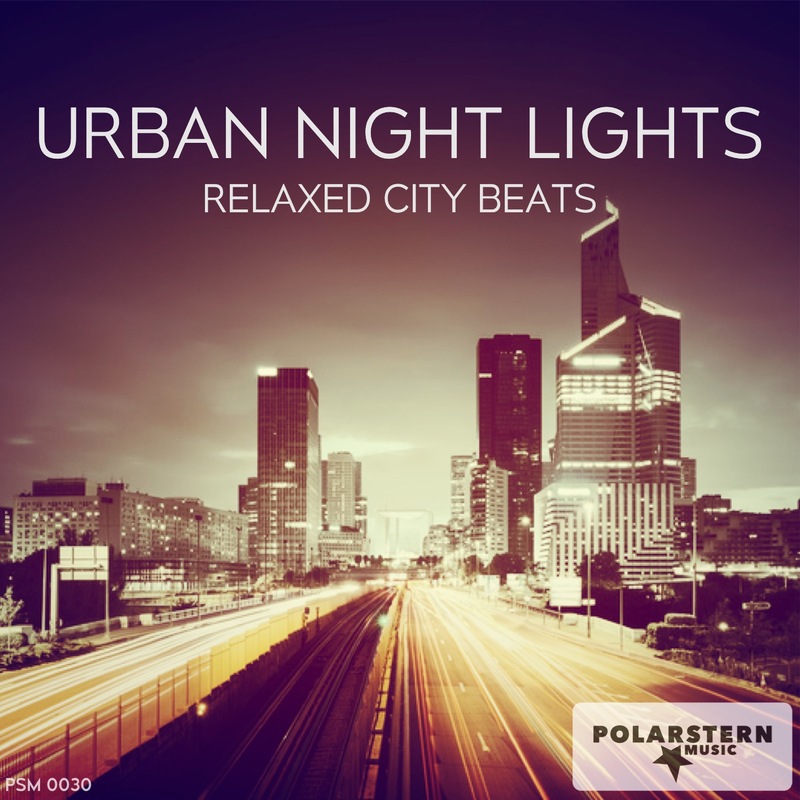 Straight up EDM track that celebrates Berlin's vibrant and world-famous techno culture. Relentless and energizing. Bassy trap music with dragging beat and abrasive synth. Dark, cool, determined.